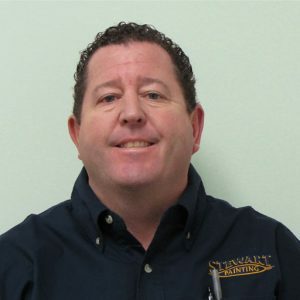 Matt Hagan has been with Stewart Painting since March of 2012. He has over 22 years of various sales, marketing and small business development roles. Since joining Stewart he has been the Top Sales Rep in 2012, 2013, and 2014. Before joining Stewart, Matt owned and operated an Executive Search Firm located in Mashpee called Global Recruiters of Cape Cod. He placed individuals in management positions and helped companies fulfill their Staffing needs in the Manufacturing of Building Materials Industry. A full-time resident of Mashpee for over 17 years, he has been a summer resident of Popponessett since 1974. Matt is married and he and his wife are proud parents to a 1 yr old son and a 6 Yr old daughter. In his free time, Matt likes to spend time with family, work on their house, go fishing, boating, mountain biking and play guitar.